Sony released on Tuesday (26) a series of products with advanced technologies. Highlights include a TV 4K HDR 100-inch feature to improve the image quality, headphones with a focus on audio immersion and portable speakers with almost infinite battery and battery to charge your smartphone. Some of the entries are already available for purchase and others, such as TVs XBR X9D line, considered premium, must arrive by October. Among the new line of televisions tops there is a model 100 ‘and another with 75’. The main distinguishing feature of the devices is the Backlight Master Drive feature, working together with XDR, promises to provide the maximum contrast with a more intense white and a more deep black. In the specifications, the TVs running Android TV, Google’s operating system, compatible with search by voice and Google Play Store. The two models have not yet revealed price in the country. In addition to the premium appliances, Sony also released the X935D TV, on sale for $ 15.999 with 4 k HDR and Triluminos screen, technology that uses nanocrystals to increase the range of colors that the display can produce. In the audio category, the manufacturer revealed two headphone models. Although they look like design some devices already submitted by Sony, the new accessories offer the Beat Response Control, which ensures less distortion and delivers maximum power for the user. In addition, the ExtraBass feature creates deeper bass and generates a deeper immersion while listening to music. 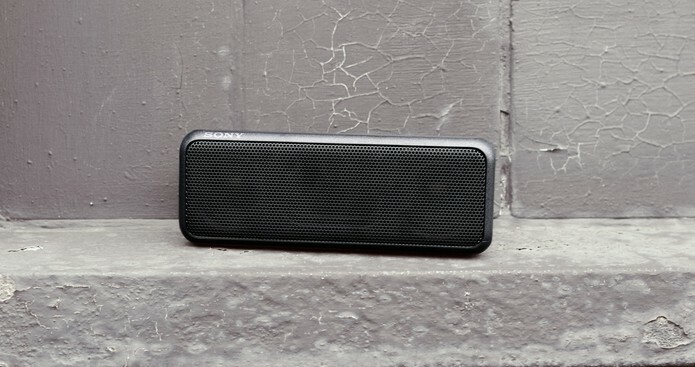 Two new Bluetooth portable speakers will reach the domestic market in October, still no price revealed. The models are water resistant and the most advanced battery offers more than 24 hours of life. Next articleThese Superheroes Shelves Are Perfect For The Home Of Any Geek!